One of the most exciting aspects of looking at some music artist’s career histories is to see the way they develop their artistry at 360 degrees with each passing record. 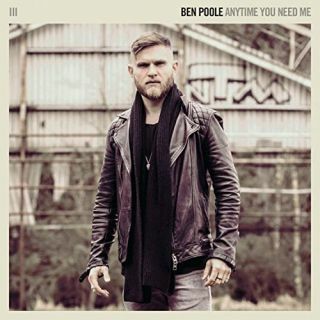 On this respect, British guitarist and singer/songwriter Ben Poole continues his artistic growth album after album, giving every ounce of his many talents every time that he releases a new album. This talented musician from the South of England has gained an increasing popularity with fans and fellow musicians, through the years, thanks to a winning combination of solid songwriting skills, a vocal delivery that gets better and better as the years go by and his great ability as a guitarist. Our website has reviewed many records, during its lifetime, some very good, some other extraordinarily good and in both cases, for unknown reasons, most of those records did not end, as they well deserved should have, in the top worldwide charts, most likely due to the music business too often preferring to invest on appearances, rather than substance. 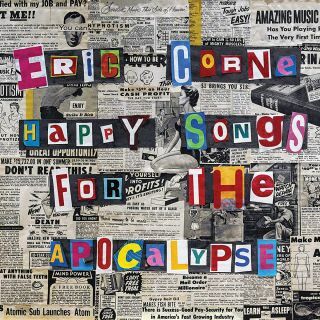 And when it comes to substance, the Producer, Engineer, Label Owner, Multi-instrumentalist and Singer/Songwriter Eric Corne has got bags of them, in every of the aforementioned fields. An artist that has been working for a few years now, as Producer and Engineer, with the elite of the music world (Walter Trout, John Mayall etc), Corne released his debut album in 2015 called Kid Dynamite & The Common Man, a record that showed great promises, as a musician too, of this young but extraordinarily talented artist on many different levels. There are not many things in life as fulfilling as achieving your own dreams, no matter of what nature those dreams are. 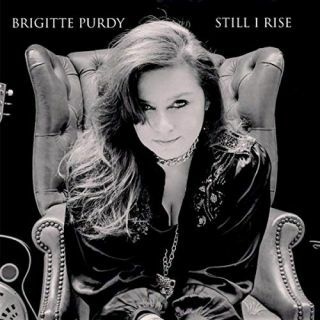 For the California-based singer/songwriter Brigitte Purdy, to release her first official record was something that this wonderful artist has strongly wanted to achieve for quite some time and she has finally and deservedly made it. The release of a first full-length record is like the baptism of fire for every artist and the trepidation, the pressure and expectations that they put on themselves are immense, because they do not wish to start their careers on the wrong foot, understandably so. 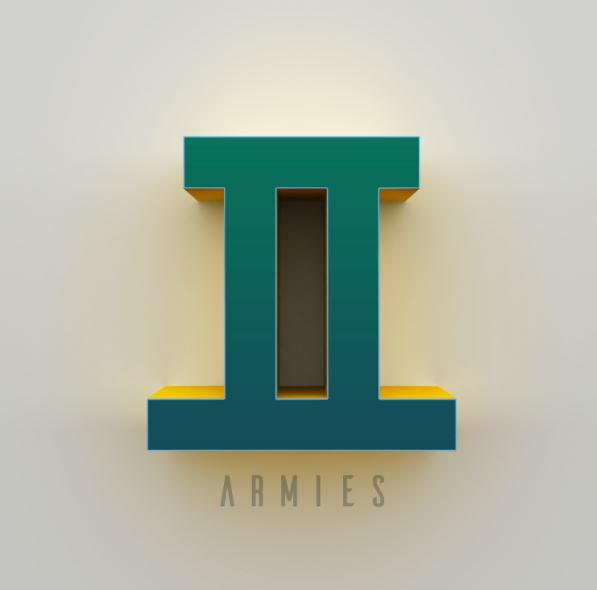 When the Portland, Maine duet, ARMIES released their self-titled debut album in 2015, Rolling Stone Magazine listed it as one of the year’s 15 great albums you didn’t hear. Over the last three years, Dave Gutter and Anna Lombard have played out a lot in support of that recording. Along the way they’ve learned how to keep the nucleus of ARMIES focused in on its true north: Be ferocious lyrical adversaries— an Angel on one shoulder, the Devil on the other, and blend instrumentation into their artistic expression. 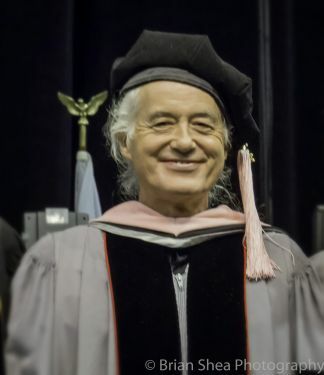 In the current state of the music business, it is rather refreshing to have artists that, since the beginning of their careers, have always challenged themselves as musicians by diversifying their artistic language on each passing record, without denaturalizing their musical roots but rather re-dressing such roots through the application of a fresh and exciting contemporary sound, thanks to their creative vision. 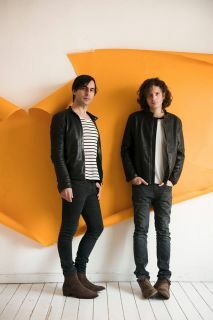 The Italian Powerhouse duo Adriano Viterbini (Guitars, Vocals) and Cesare Petulicchio (Drums) aka Bud Spencer Blues Explosion has applied said creative vision in their music since their 2009 self-titled debut album, where it was clear the intent of the band wanting to transport Blues and Rock, hand in hand, to the next decade through an innovative and original amalgam of Alt and Techno Rock, Mississippi Blues and 70's Blues/Rock, with remarkable results. In a time of the world like this, where music labels are often confining musicians to a sole musical niche, Australian guitarist, producer and singer/songwriter Matty T Wall embraces instead fully the musical prospect to go gun-blazing to a global perception of what music should sound like, rather than restraining his talent and do something "Commercially right", by mashing up several music styles with no strings attached, because that is how the artist feels and perceives music. In the most organic, immediate and instinctive possible way. 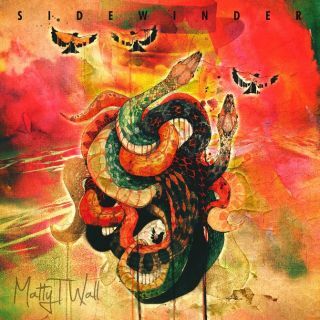 Starting from the idea that the guitarist's new record should represent the way that Wall sees his musical creativity moving forward, without necessarily picking up from where he left on his fabulous debut album Blue Skies, Wall's second album, called Sidewinder, is the most natural and spontaneous progression to the Australian artist's debut album. 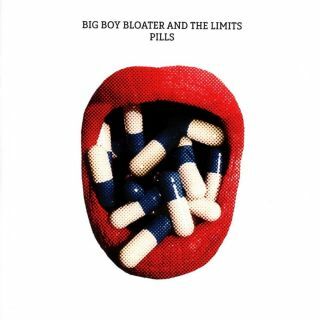 2016 and 2017 have been two significant years in the life and career of one of the most prominent and creative British artists of the last decade, Big Boy Bloater. With a comeback album of the calibre of the 2016 Luxury Hobo, a record that saw a huge commercial success with fans both from a record selling perspective and a Tour that registered several Sold Out dates, plus a myriad of unanimous consensus coming not only from the British music press but also from most parts of Europe, it must have been exciting times for the Hampshire-based singer/songwriter and guitarist but also some extra added pressure in the making of the follow-up of such a greatly appreciated and very successful record like Luxury Hobo was.